Last October we reported that a new 30-minute Toy Story short film was in the works for Pixar and now, thanks to the official Disney•Pixar twitter feed, we know that it will be airing on the ABC network during the 2013 Halloween season. Additionally, The Pixar Times noticed that TV Guide had released an exclusive article this morning. The article expands on some plot details (beyond what was originally known), and also notes that the short will feature Jessie as it's main character. In addition to Jessie, we're excited to see that the short will also feature one of our favorites, Mr. Pricklepants, as well as Trixie the dinosaur. Toy Story of Terror producer, Galyn Sussman, notes that, "Bonnie is on a road trip to go see grandma with her mom and the toys are in the trunk. Mom gets a flat tire and they have to spend the night at a motel and all kinds of chaos ensues." Previously, we had reported the plot to be, "What starts out as a fun road trip for the Toy Story gang takes an unexpected turn for the worse when the trip detours to a roadside motel. 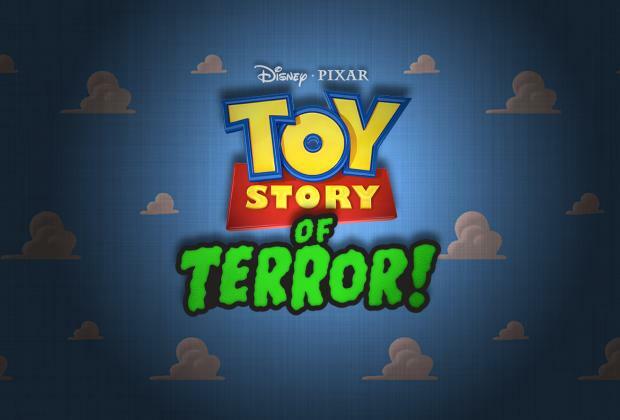 After one of the toys goes missing, the others find themselves caught up in a mysterious sequence of events that must be solved before they all suffer the same fate in this Toy Story of Terror." Between the fact that we now know that this short is more focused on Jessie and the fact that the previous mention of the plot says that a toy goes missing...does this mean that Jessie is the toy that goes missing and has to find her way back to the gang. 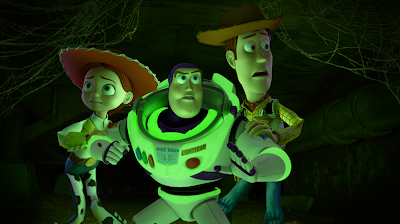 "There was some support to make a scary, but not necessarily Halloween-themed half-hour Toy Story special for television," director Angus MacLane says. "There was some concern early on about not making it too scary for kids. 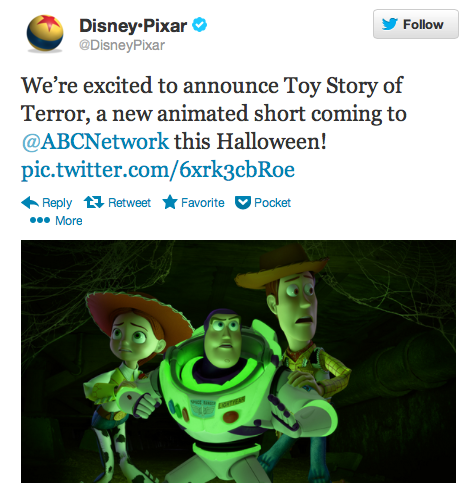 I think we've done a good job of balancing staying true to Toy Story and staying true to the genre. As far as adults are concerned, I've always thought that we make these movies for ourselves. I think it's funny and like the other Toy Story films, I think there is plenty of stuff in there that only adults will get." Despite the terror, there will also be a lighthearted side to the special, which will feature the first glimpse into what life is really like with Bonnie, who got custody of the toys at the end of the third film. "This is the first time that they've been on a road trip away from the house, so we're exploring the relationships and the things that might come up on a road trip with toys, some of whom have lived and worked together for years, while others have only just met," MacLane says. "They definitely have a family dynamic that is fun to see now that they're all together on one road trip."